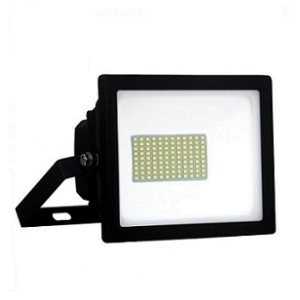 PIR LED lighting is often used for security or peace of mind as it uses passive infrared motion sensors to turn on and off. 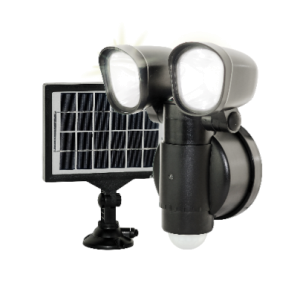 These are great for being energy efficient or for security purposes. 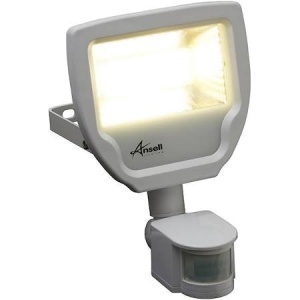 This range is ideal for Homeowners or domestic customers seeking useful, energy efficient floodlights. 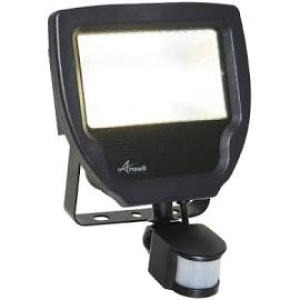 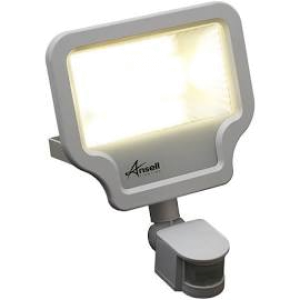 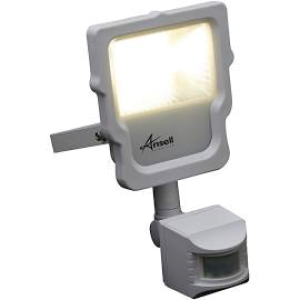 Often used for security - nothing deters an intruder like being lit up by an LED floodlight. 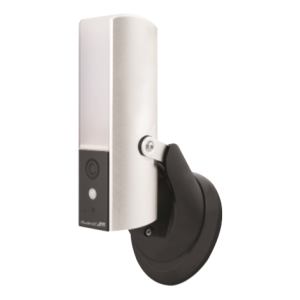 Using their passive infra red sensors - they'll detect movement and turn on or off automatically. LEDs are perfect for this - as they emit their maximum amount of light instantly. 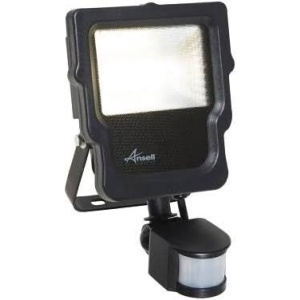 They won't be wasting time warming up when they need to be on at 100%.